Ray is a qualified architect and builder, with 30 years experience in building and development. Ray's understanding of the industry and special knowledge can assist with difficult furniture layouts and the best styling looks. Ray's expertise can assist with complete preparation of properties for sale in regard to repairs, painting and all services that may be required. Extensive experience in corporate management with a former life as a Registered Nurse Sally has worked in styling and interiors for many years. Sally works closely with clients to achieve speedy response to enquiries, quick turnaround of quotes and timely completion of jobs. Tessa has a comprehensive background in visual merchandising having completed the Advanced Diploma in Visual Merchandising at RMIT. Tessa's passion for visual merchandising developed into a successful career in managing Visual Merchandising teams at several of Australia's largest retail stores. During this time, Tessa's greatest achievement was managing the Myer Melbourne VM team during the re-development of its city store. Tessa is committed and understands the importance of tailoring furnishings to compliment your property and in providing every client the highest standard of property styling, no matter what your budget is. With an eye for creating visual concepts, Eleisha was drawn to study & gain certification in Interior Decoration & Design. Successfully having a career as Senior Stylist for one of Melbourne's leading Property Styling companies, for over 5 years. She learnt key techniques in styling homes to prepare for sale, gaining a wealth of experience after viewing 100's of homes with varied spaces, layouts & styles in architecture & design. Consistently working in the field of design, Eleisha's most recent achievements include running her own business in fashion design and working in the residential building industry in passive living designed homes. 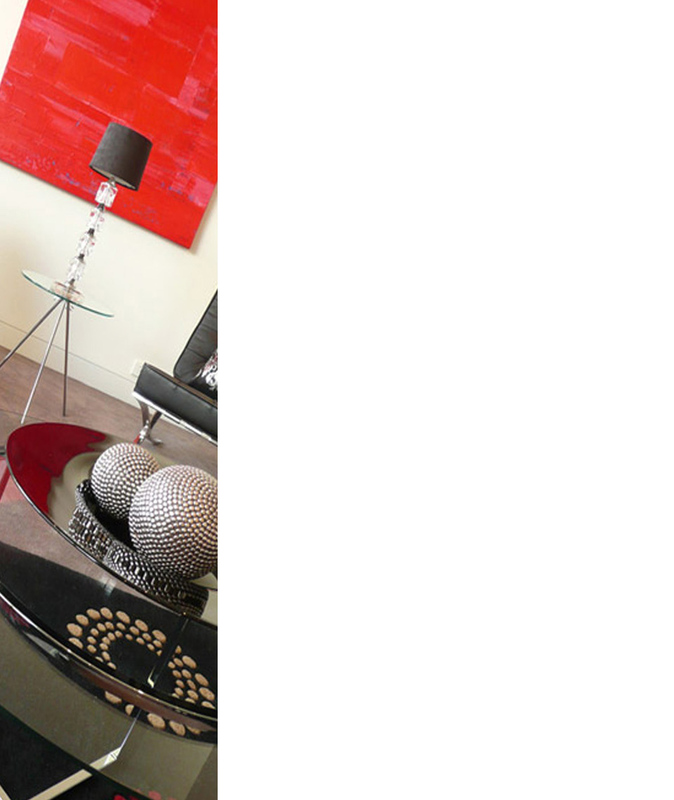 Eleisha's passion for interior decorating has brought her back to property styling. Her knowledge, attention to detail & professionalism offers clients confidence to guide them through a successful & profitable Sale. James is recognised for his valuable skills in management, organisation and communication. This makes James an integral part of the Presentation Counts team. His competencies and experience are an enormous benefit to the operation of our business. James manages and organises trades and services on site in preparing a property to a suitable standard for sale. He also has an extensive understanding and knowledge of the furniture stock holdings and is responsible for the entire management of our large warehouse. James organises and manages the busy schedule of installations and removals. On site, he audits all in-progress removals and installations to ensure that all necessary requirements are met. James also oversees the buying and ordering of products and equipment. In addition, James trains, coaches and supervises all causal staff to ensure adherence to policies and procedures.